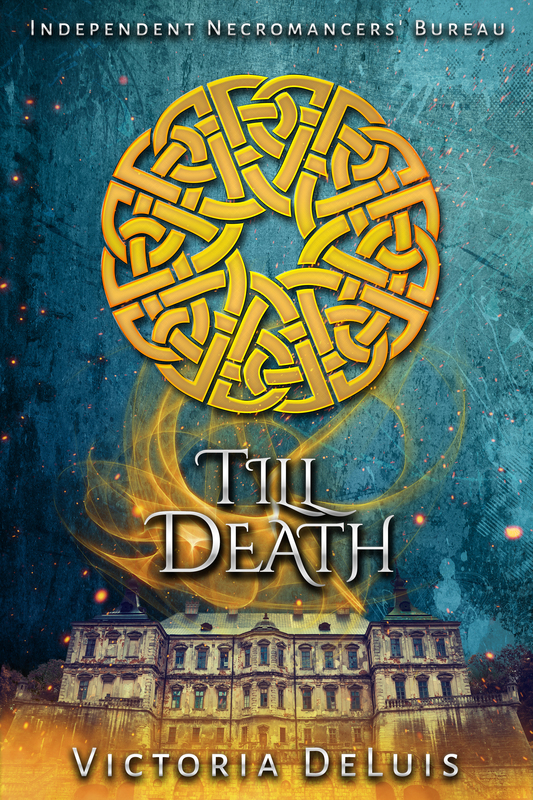 Home Blog TILL DEATH – AVAILABLE NOW! 99p/99c or Free with Kindle Unlimited. 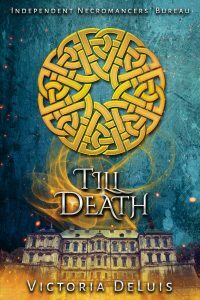 Till Death, the stand-alone prequel to my Independent Necromancers’ Bureau series is finally available. PLUS if you sign-up to my mailing list, you will get a second stand-alone story in the series, absolutely free!